While on a recent visit to Jordan Jeremy Corbyn called for the implementation of the “Palestinian right to return”. However this is not the case. UNGA Resolution 194 was a recommendation and is not legally binding. 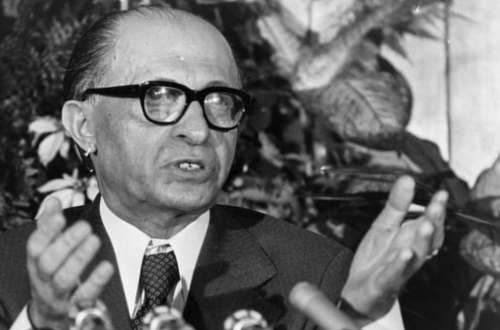 Its aim was to create a Conciliation Commission to facilitate peaceful relations and speaks of refugees in general – not Arab or Palestinian refugees – and could have applied to Jewish refugees too. It was also unanimously voted against by the existing Arab member-states (Egypt, Iraq, Lebanon, Saudi Arabia and Syria) and was only instrumentalised years later in a political fashion to advance the principle of “right of return.” The historian Efraim Karsh has written on this extensively.